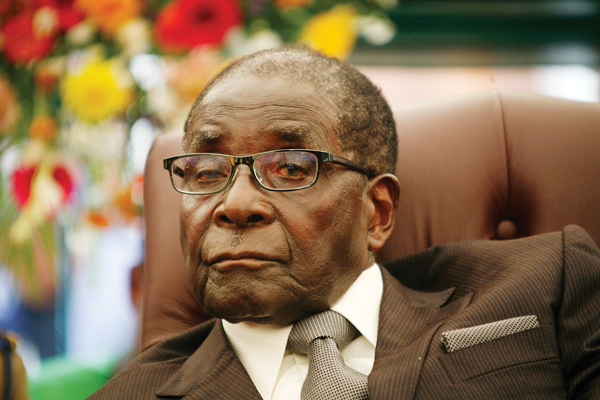 Zimbabwe’s ousted president Robert Mugabe will get a residence, a car fleet and private air travel as part of a new government-funded retirement package for former leaders, state media reported Thursday. No monetary details were spelt out, but the country’s constitution stipulates that an ex-president is entitled to a pension equivalent to the salary of a sitting president. Health insurance for the former leader, his spouse and dependents are also included in the raft of benefits.